Excellent service and an excellent repair. - Chris has provided excellent service, both as regards initial contact, quotation and the thoroughness of the repair. It is virtually impossible to see a repair was needed. 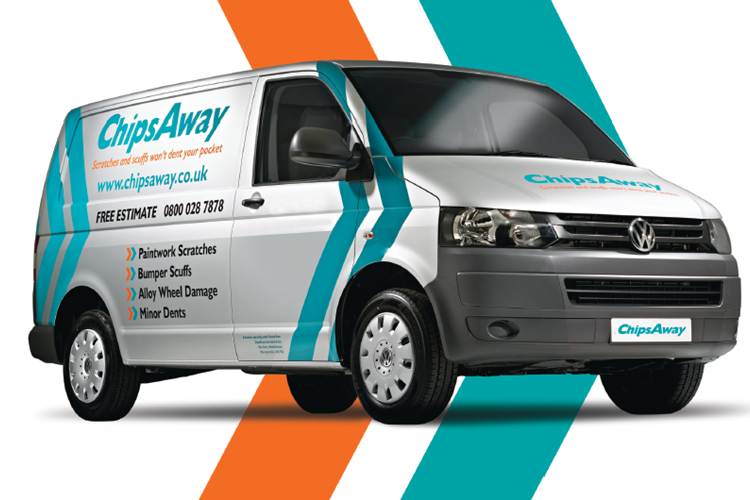 I would have no hesitation recommending Chris/ChipsAway (Bury, Lancashire). Five-star service. Fantastic service and brilliant job done by Chris. Would definitely recommend chips away. Christopher Redmond did a fantastic job on my vehicle, he is courteous, polite and fantastic! I contacted Chris Redmond through the ChipsAway website. He got back to me in a timely fashion and provided a quote from a picture I sent. Booked me in at a time to suit me which was 9am on a Friday. Chris turned up bang on 9am. He had also said it would take 3 hours and again he was bang on and was done by 12pm. Chris was polite, ... Read more good humoured and told me about the process which was good to know. The work carried out was 1st class and I can’t tell where the scratch was that he sorted. I would have no hesitation in recommending ChipsAway and in particular Chris Redmond. I even got some free football chat thrown in! !